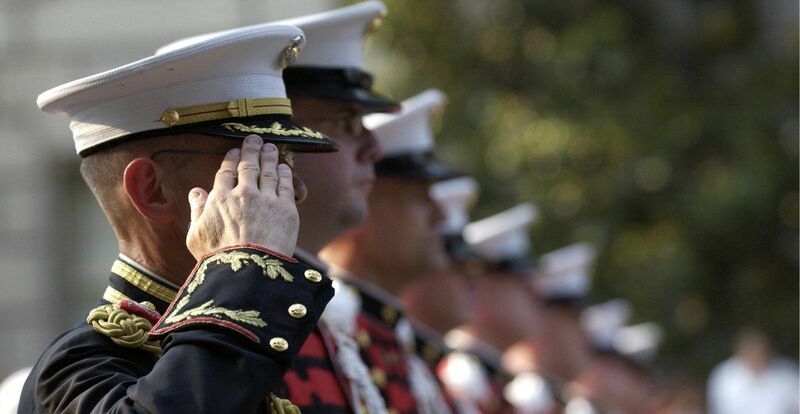 Advantage Roofing is giving away a ROOF REPLACEMENT to a Veteran who has served/currently serving our Nation! We would love the opportunity to not only acknowledge them, but thank them personally by replacing their roof … on the house! Click HERE to REGISTER a Veteran you know! 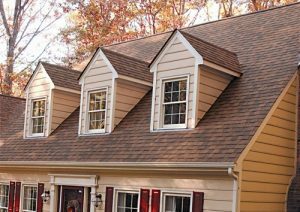 There are many roofing and home exterior contractors in the Cincinnati area and we appreciate you giving us your time to learn about our company. We have been working with homeowners like you for many years, who are trying to steer their way through all the information thrown at them when research of a project begins. We hope to earn the chance to work with you on your project as well. We will educate you about how a long lasting project should be installed. We will inform you about our products with proof and experience. We offer you our craftsmanship with strong confidence, not only in words, but in writing. If you choose our company or not, we want you to make the best decision for you and your home. Have you recently used our services? We appreciate your business and would love to hear about your experience with our team. #1 protection against the elements. Choosing the right contractor can be the difference between 30 years of carefree use, or continuous out of pocket repairs every time the wind blows. Let us prove to you why we are Cincinnati's Most Trusted, Reliable, and Recommended roofing company. The details of your home’s exterior is where your personality shines. It’s here you can make a big impact, with small details. Your Home Exterior choices are the reflection of you & the statement you make on your street. Veterans, regardless of their length of time in service to our country, have made sacrifices to protect and defend our Nation. We at Advantage Roofing & Home Exteriors would like to show our appreciation for their courage and dedication by providing a little help for one of the most important aspects of life – shelter. We offer quick, easy, stress free financing options for our homeowners throughout the Cincinnati Tri-State area. Apply Today! Find out the monthly payment for your project here! No one asks better questions than our homeowners. We all travel around the 275 loop and some. Find out if we service your area! 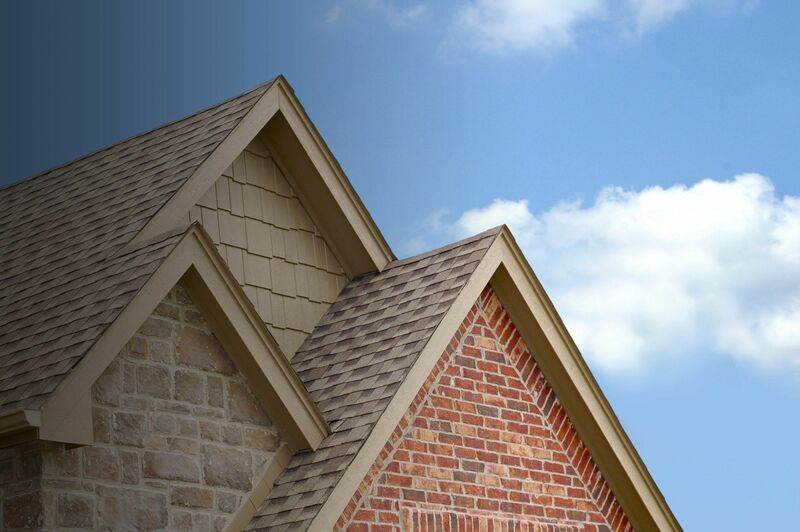 At Advantage Roofing & Home Exteriors, we’ve been raising the bar since our founding in 2001 by offering products from highly sought-after manufacturers, providing top-notch customer service, and completing efficient installations. When you turn to us for a roof installation, a roof repair, or other home improvement project for your Cincinnati, Ohio, area home, you can count on us to provide a product that protects you and your family from the elements. Our dedication to our customers and the long-lasting relationships we build with them are a couple of the reasons we are the area’s most trusted, reliable, and recommended roofing company. If you are in need of a new roof installation, our specialists will discuss the different options with you during a complimentary consultation. During the meeting, our team will never pressure you or oversell any of our products or services. We want you to be at ease and have the most stress-free experience possible during your roof replacement. 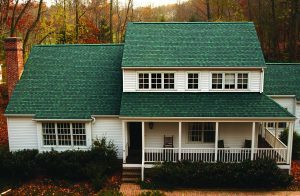 At Advantage, we install premium CertainTeed asphalt shingles that are designed to be long lasting and incredibly beautiful, and we’ll be happy to help you select the style that best suits your aesthetic preferences, needs, and budget. Once the roof installation is complete, our crew foreman will go through a final inspection, which includes making certain that your home is left in pristine condition. That’s not where our work ends, however. A year after the installation date, we’ll return for a Happy Birthday roof inspection to ensure everything looks and functions perfectly. In the event you are in the market for a roof repair instead of a complete roof installation, our experts will be happy to assist you as well. We employ experienced roof repair specialists who are available to complete a wide variety of jobs, including storm damage repair. This service is the perfect option for those who aren’t yet ready to commit to an entirely new roof installation. Not only do we complete roof repairs and installations, but we can also install top-of-the-line seamless gutters, gutter guards, home siding, and house windows for residences in the Cincinnati, Ohio, area. Whether you’re looking to improve your home’s curb appeal with new siding, boost its energy efficiency with new replacement windows, or protect its foundation with new gutters, we have the products you need. Plus, everything we install is well-known for its beauty and durability, making them excellent investments. What’s more, when you give us the honor of completing your home improvement project, you’ll receive exclusive warranties that cover both the product and the service because we want you to feel confident in the fact that we stand behind our work and our promises. We offer a workmanship warranty that matches the manufacturer’s warranty, meaning your new home upgrades will be protected for up to 50 years. To learn more about why we are the area’s go-to contractors for roofing, gutters, siding, and windows contact Advantage Roofing & Home Exteriors today. We will be happy to schedule a complimentary at-home consultation at your convenience and let you know about the excellent financing opportunities we have available for qualified homeowners throughout the Cincinnati, OH, area. 'Keep Raising the Bar' is the philosophy woven into how we treat our customers, how we select manufacturers, and how we choose our quality materials. It is a vital part of how we care for our employees and how we make decisions on installations. "I would like to compliment you and your crew on your excellent job of installing my new roof and gutters. The price charged was certainly fair and the workmanship was exceptional. My wife and I are very pleased with the roof and how it has added to the overall look of our home. Friends and neighbors are already commenting on the nice job you guys did..."
"I would highly recommend Advantage Roofing. They use hammers and nails, not nailguns, which only add..."